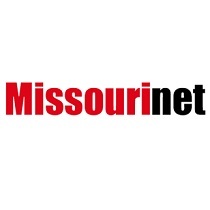 The Missouri Rural Crisis Center has dismissed its lawsuit involving a proposed state beef checkoff, for now. A youth suicide prevention bill has passed in the Missouri Senate. Alisa Nelson reports.